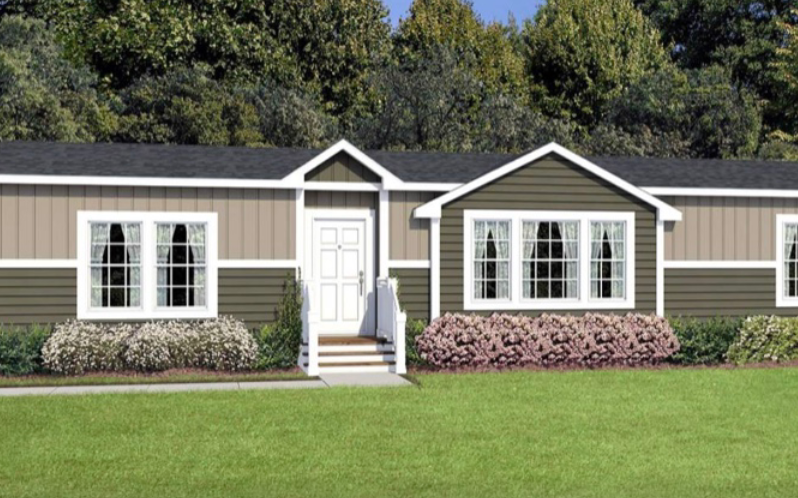 Get a Manufactured Home from Cypress Homes! Don’t You Deserve A Quality Home? Shouldn’t your new home be a special place that you would be proud to call home. A special place where memories are made that last a lifetime. 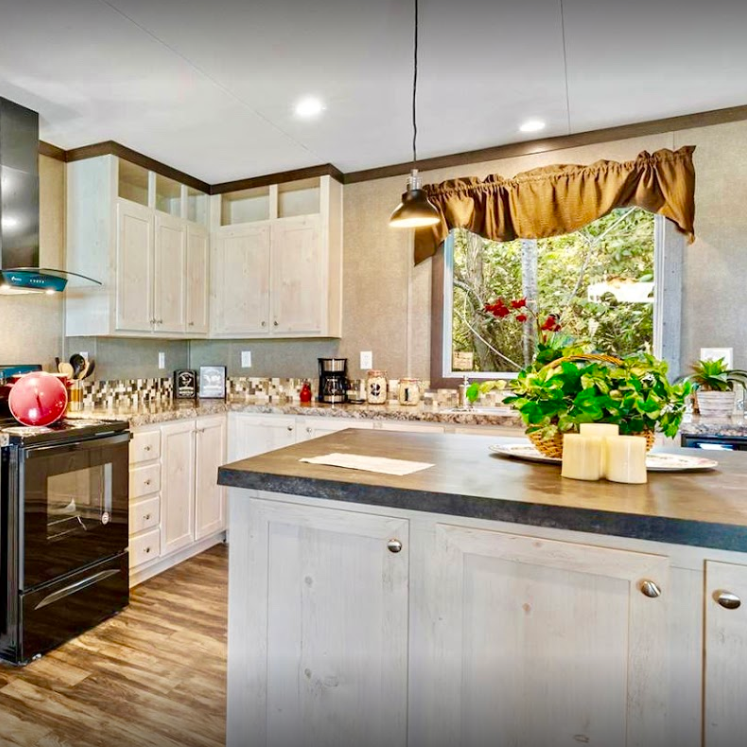 Cypress Manufactured Homes is dedicated to making the dream of quality home ownership a reality. 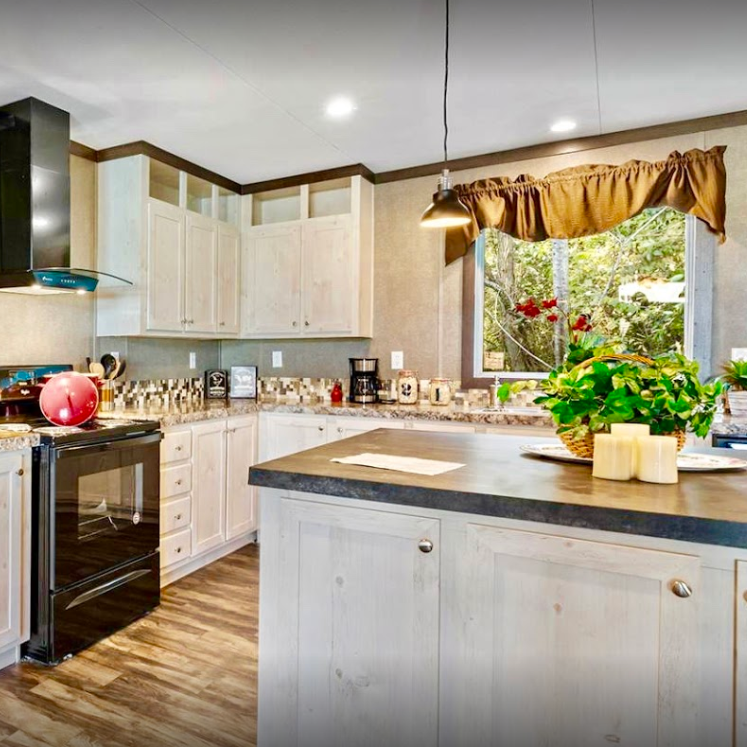 Owning a quality home from Cypress Manufactured Homes has never been easier to achieve. You are sure to find a home you’re going to love, one that can be custom designed to fit the needs of your family and your lifestyle. Don’t Wait …. Come See Us Today! 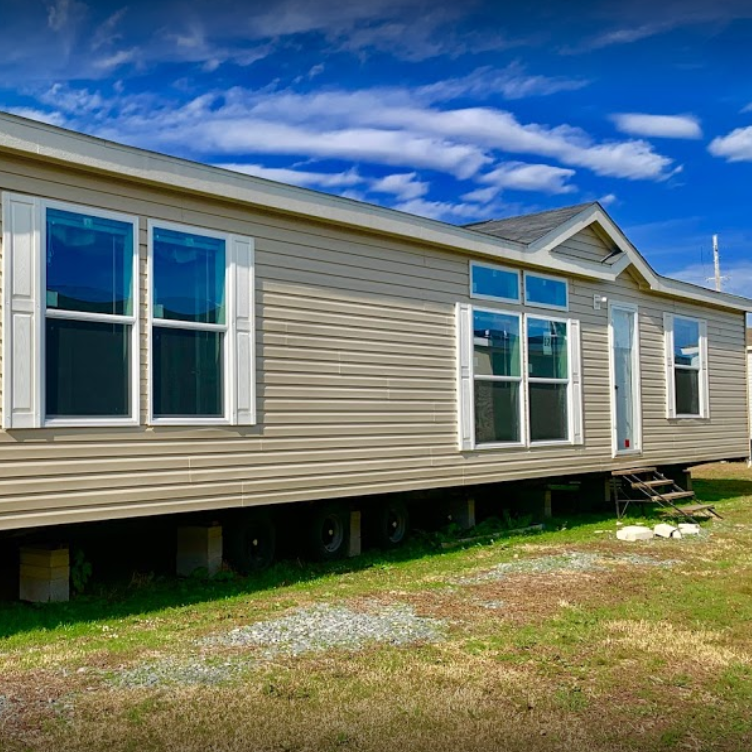 WELCOME TO CYPRESS MANUFACTURED HOMES OF BOSSIER CITY! 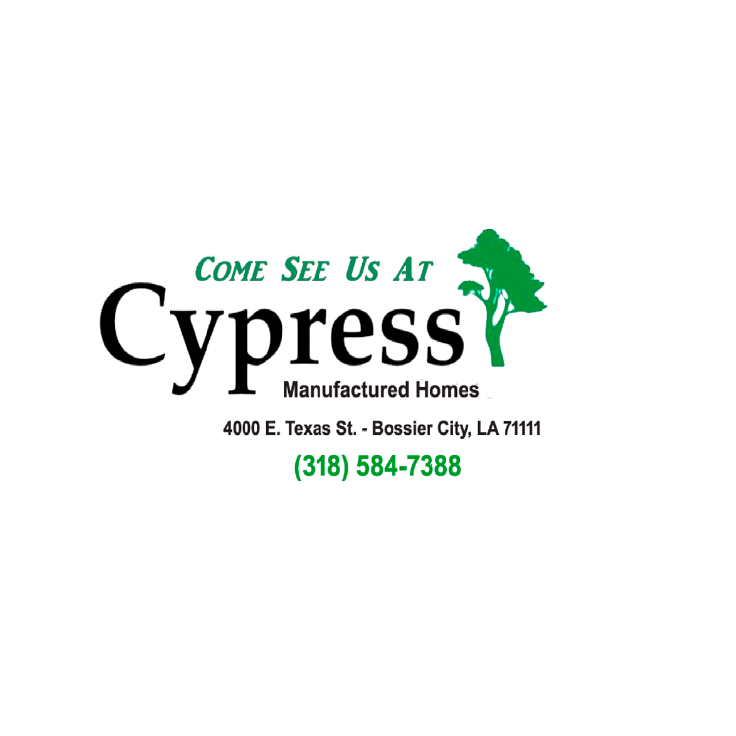 We are Cypress Manufactured Homes of Bossier City. 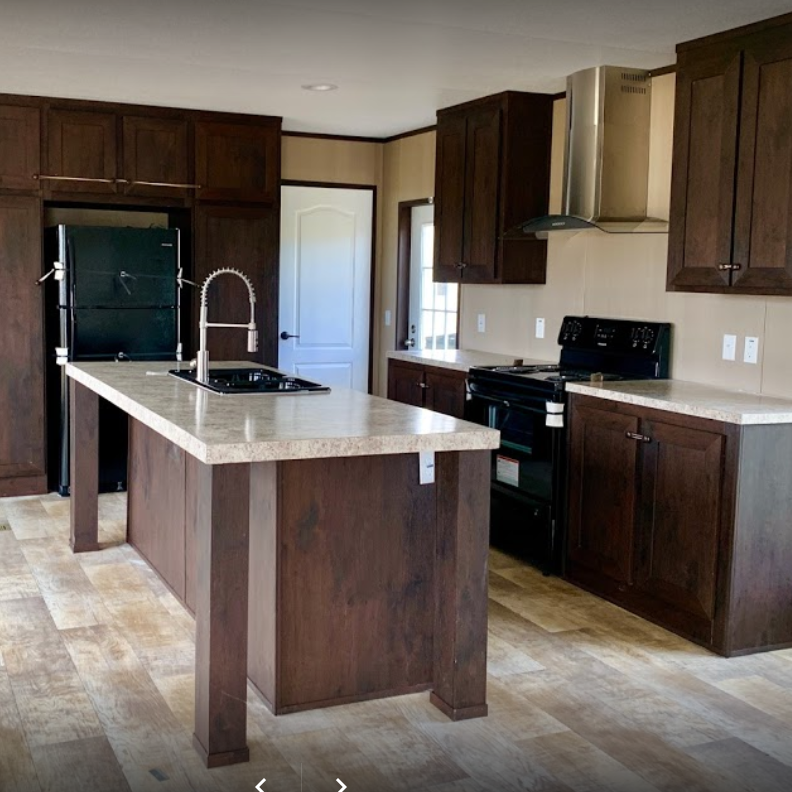 Our goal is to provide people in Bossier City and surrounding communities with the highest quality Manufactured Housing in the industry. We give you the benefit of a great experience by providing quality singlewide and doublewide homes in variety of styles and prices. We can provide you with a home that meets your needs and fits into your budget. Our product is the high-quality homes we offer. We use only the best building materials and designs to make sure our construction process meets the highest standards in the industry. These elements, combined with the work of our well-trained, licensed and experienced construction technicians, produce comfortable, beautiful and durable homes our customers and their families love. Our product is what sets us apart. We start with great designs, add quality materials and outstanding craftsmanship, and build gorgeous homes. Plus, we are offering these amazing Champion homes, that you can picture raising a family in. 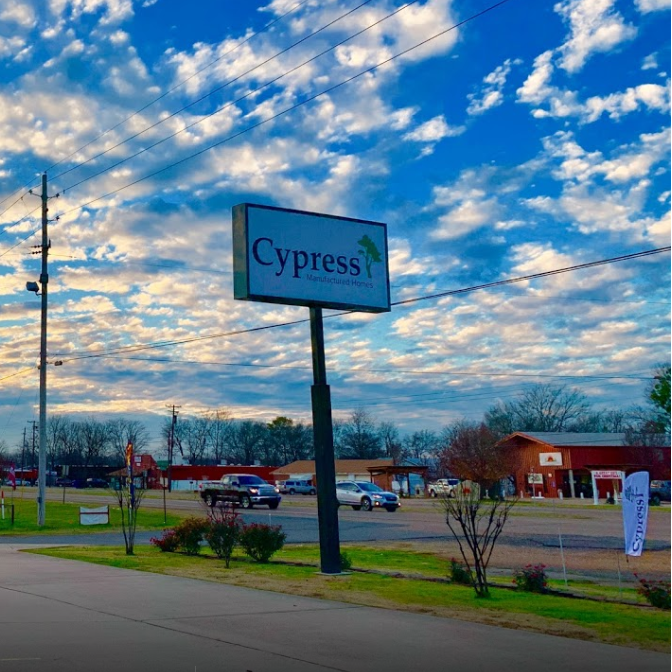 At Cypress Manufactured Homes, we’re committed to providing people in Bossier City and surrounding communities with the industry’s finest homes. We do this by making sure our excellent houses not only look great, but meet and exceed local, state, and federal construction standards as well. Our focus is producing quality homes that are affordable to the people in the communities which we serve. Many customers are pleasantly surprised when they visit the homes, recognize the quality materials and workmanship, and hear how affordable they are.